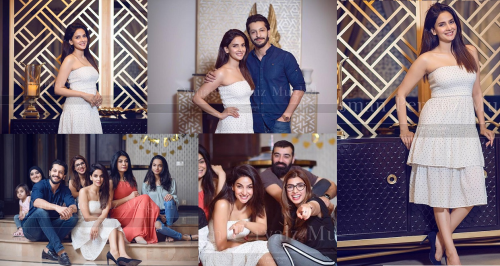 You can watch some of the beautiful pictures of the leading actress, Saba Qamar with her friends to celebrate her birthday party. 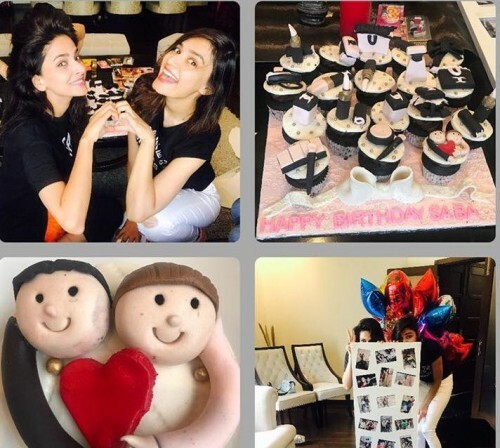 She has celebrated her birthday party with her dancing video and it has created the buzz among the fans on the social media. The fans can watch her birthday party pictures, which she celebrated with her friends and these pictures are uploaded on the social media. 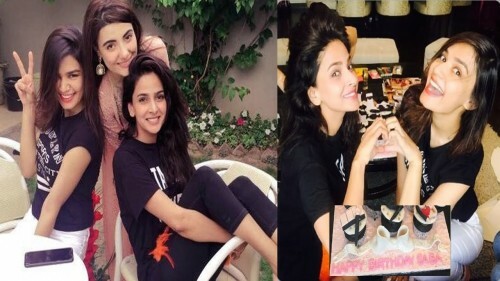 Saba Qamar Birthday Celebration Pictures with Friends. Saba Qamar is included in the cute and very talented Pakistani actresses and models and she gained so much popularity in the entertainment world. She has wonderful acting skills and she has become the most wanted actresses of Pakistani showbiz industry. She gained so much fame due to her acting and modeling. She has done the wonderful performance in Baaghi and Cheekh. You can watch her birthday pictures and enjoy them a lot.